“I participated in a campaign on behalf of Mom Central Consulting for Jericho Books. I received a product sample to facilitate my review.” All opinions and thoughts expressed are my own. The book that I received to read and review is The Invisible Girls: A Memoir by Sarah Thebarge. 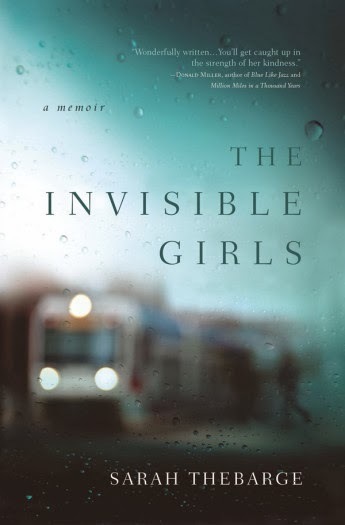 The Invisible Girls is a memoir that expresses some of the struggles Sarah went through while being diagnosed with breast cancer in her twenties, the joys she discovered while helping out an invisible Somali refugee family, and finding new beginnings while realizing God never left her side. 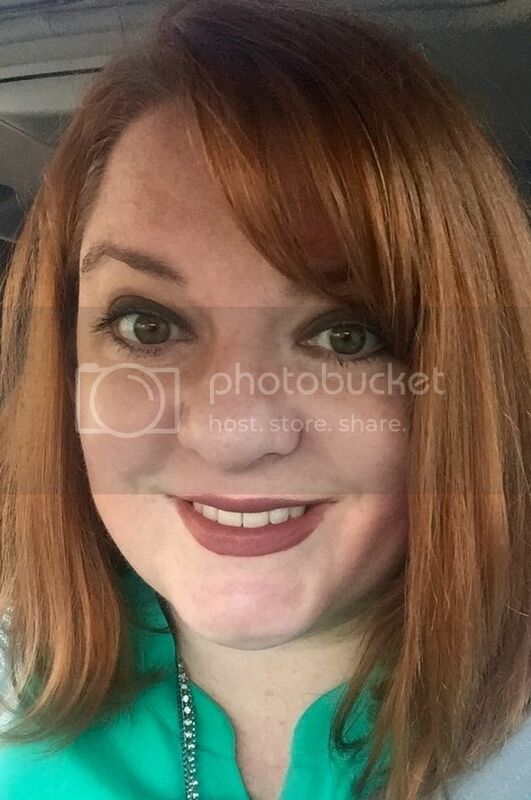 Sarah's writing style is very honest and open and you feel as if you personally know her while reading her story. Sarah gives you a glimpse of what it feels like to be someone who feels like they are on top of the world and within an instant, their world came completely crashing down. Knowing what it is like for a women to go through the trial of having breast cancer and the hurt that comes from feeling abandoned by individuals whom she loved, Sarah gives us a little glimpse of what it is like for women to be diagnosed with breast cancer. In going through the process of trying to heal from the inside out, Sarah by chance meets a beautiful Somali family who consists of a mother raising five young daughters on her own, in a culture completely foreign to them. Sarah learns that by giving of herself and pouring her heart, soul, and energy into this amazing Somali family (that so desperately needs her), that she begins to heal and rediscover who she really is again. In the end she realizes that she needed this Somali refugee family as much as they needed her. I know at times I have gone through difficult trials that have brought much sadness and hurt into my life, and the times where I have been able to forget my own struggle and focus on serving others, that my trials have been much easier to carry. Sarah grew up knowing, yet fearing God, and while going through her trials she felt as if God abandoned her, and didn't love her. Towards the end of her memoir Sarah realizes that God is actually a God of love and that often times the struggles and trials we go through, make us better people in the end. Even though the journey can be difficult and we don't know why at times we have to go through what we go through in life. My favorite part of the book is probably the relationship she has with Hadhi and her five young daughters. It is so beautiful to me that Sarah would not only take a chance on helping this young family out, but that she was willing to give completely of herself to help this family that to everyone else around them was "invisible". It was hard to read the struggles this family went through and know that so many other people could have helped them if they just wouldn't have turned a blind eye. That is one of the many reasons why I think that Sarah Thebarge is a wonderful individual. As far as the technical aspect of the book, like I mentioned earlier, I enjoyed how open Sarah's writing was. Personally I didn't love some of the swear words that were included in the book. At times when she would quote someone, I feel as if the point would have come across just as strongly without using such harsh swear words. That was probably my only turn off of the book. Generally if a book swears a lot I will put it down and not continue reading it. Although, that is simply my own opinion. However, I wouldn't let that stop someone from reading this book. The Invisible Girls has such a strong message that needs to be heard by many. It is one of those books you read and walk away wanting to be a better person because of the beautiful message that you read. Thank you Sarah for being willing to share your story with all of us. I commend you on the person you are, and I know you will continue to do many beautiful things in your life. Thank you for reminding me about what is important in life and that God truly loves all of us, no matter what walk of life we come from, and no matter what our triumphs and trials we are going through. God bless you. What a beautiful, detailed, honest review. You did a great job.